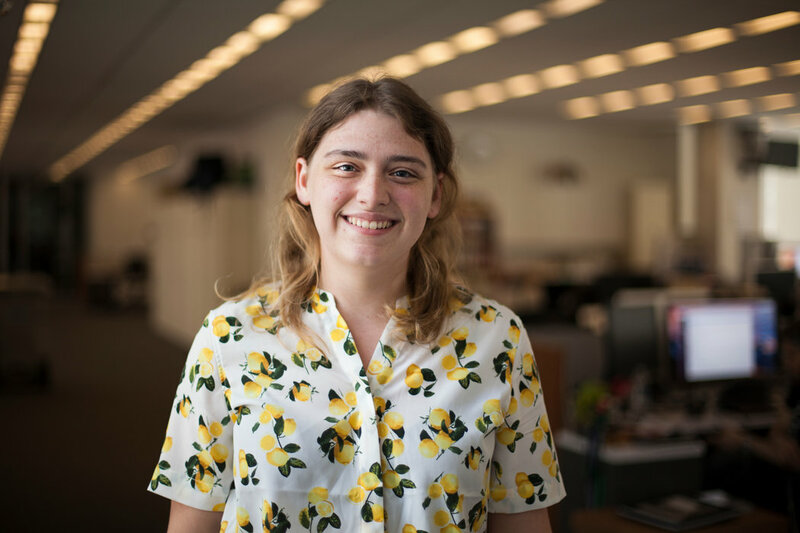 Lindsay is a graduate of the University of North Carolina, Chapel Hill, School of Media and Journalism, where she majored in interactive multimedia. She focuses on web development, data analysis and data visualization. Last summer, she was a data visualization fellow at The Texas Tribune. She is a member of the National Association of Hispanic Journalists.